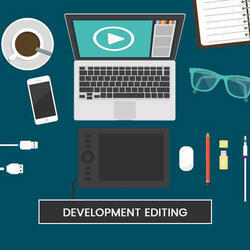 With years of experience in this domain, we have carved a niche for ourselves, in offering Development Editing Services. This service is reliable in nature & timely completed at affordable rates. Our provided service is executed with utmost precision using advanced nice technology. Our professionals coordinate with customers for taking their requirements in order to execute these services efficiently. 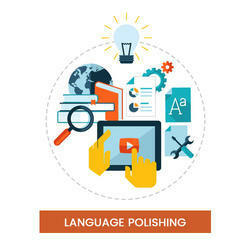 To meet the diverse requirements of our prestigious clients, we are engaged in providing Language Polishing Services. 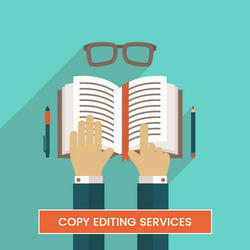 This service helps non-native English-speaking authors to get their language polished. Offered service is widely demanded in front of our customers for its high quality. 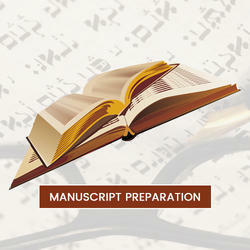 Offered service is carried out in the best possible manner. Also, we provide this service in a quick manner as per the customer's demand. We do create high quality content and cross check it manually on language errors and overcome it. In addition to it we also strictly overcome spelling mistakes, grammar corrections, punctuation errors ad etc. Looking for Editorial Services ?